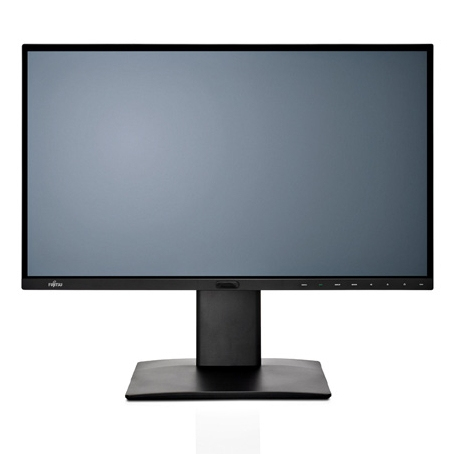 If you’re a pixel, color and performance-hungry professional using demanding applications, the FUJITSU P27-8 TS Pro Display is the perfect choice. The display provides outstanding picture performance thanks to cutting-edge panel technology and 3.7 Mio pixels. 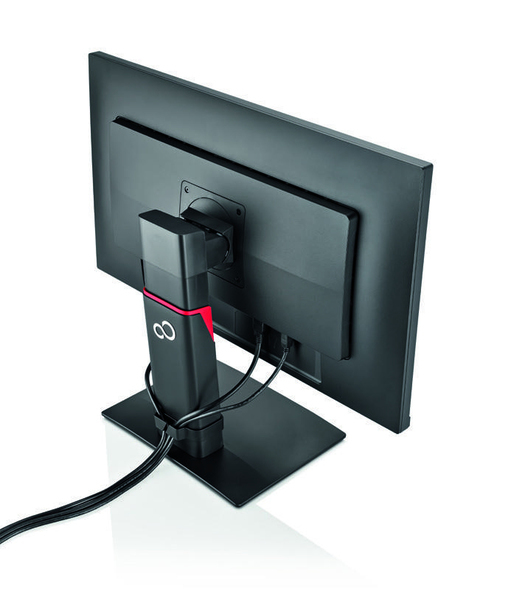 It also boasts unique and innovative features such as our patent-applied Presence Sensor technology and USB support during standby. around the active picture area on top and the sides. In-Plane Switching (IPS) technology with an ultra wide viewing angle of 178° and 100% coverage sRGB color space. LED backlight technology and high precision color calibration. and Automatic Brightness Control (ABC) and Wokplace Lighting Guide.